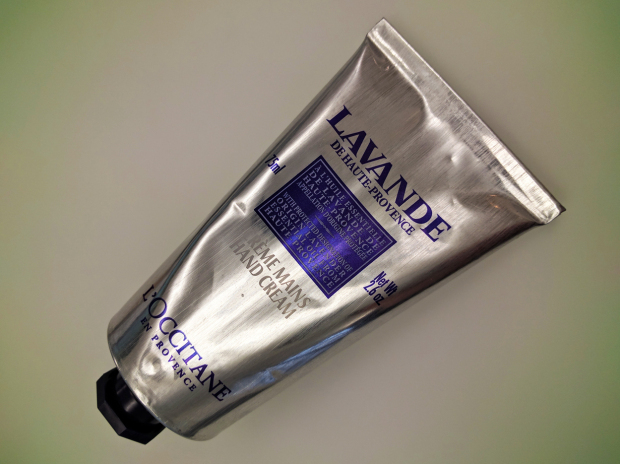 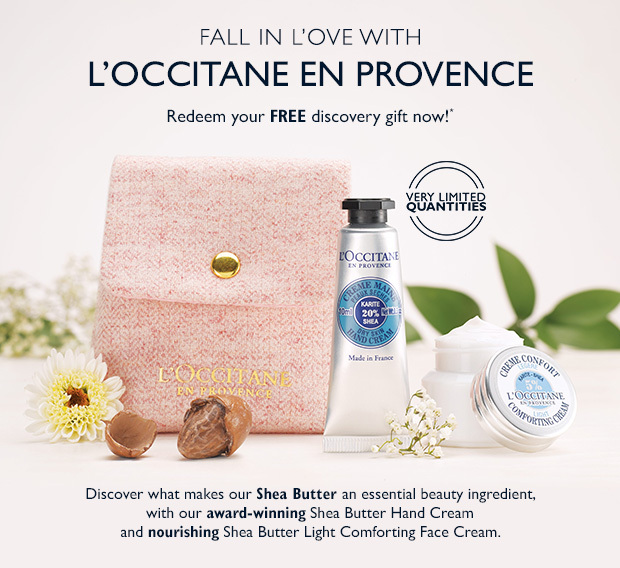 L’occitane are back and giving out another awesome free gift in store! 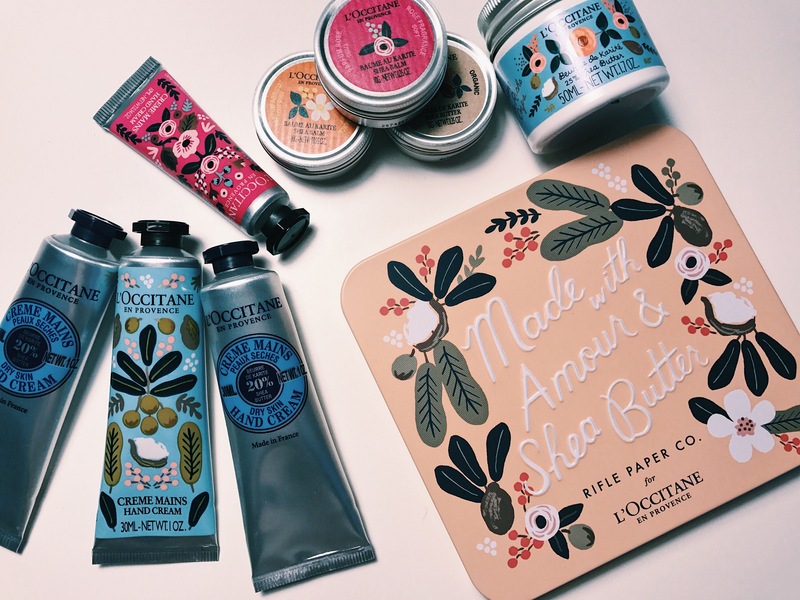 You can now redeem a 3 piece Rifle Paper Co skincare gift set. 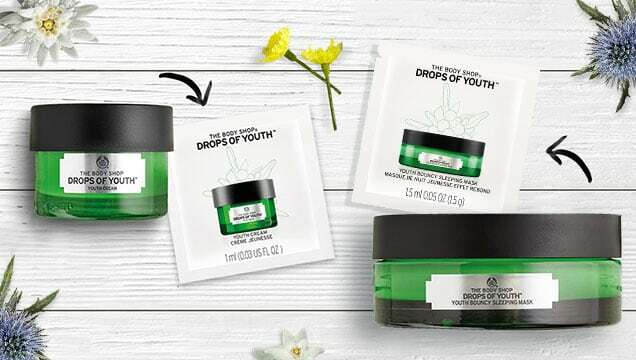 Please note that these are only available to collect in U.S stores and are only up for grabs until February 14th! 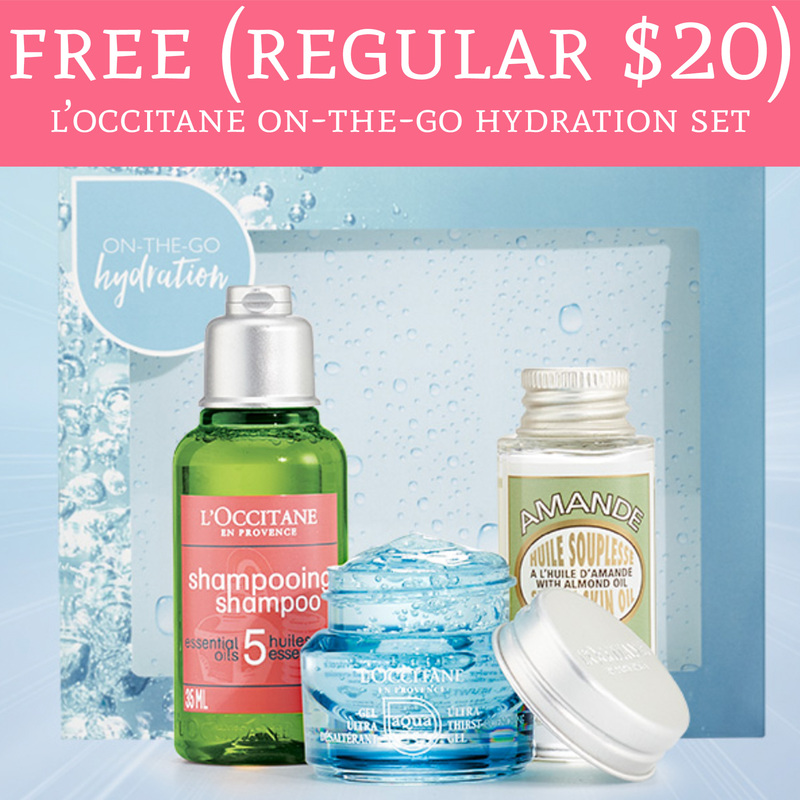 You can also redeem the gift set online for free with any purchase using the code KISS. 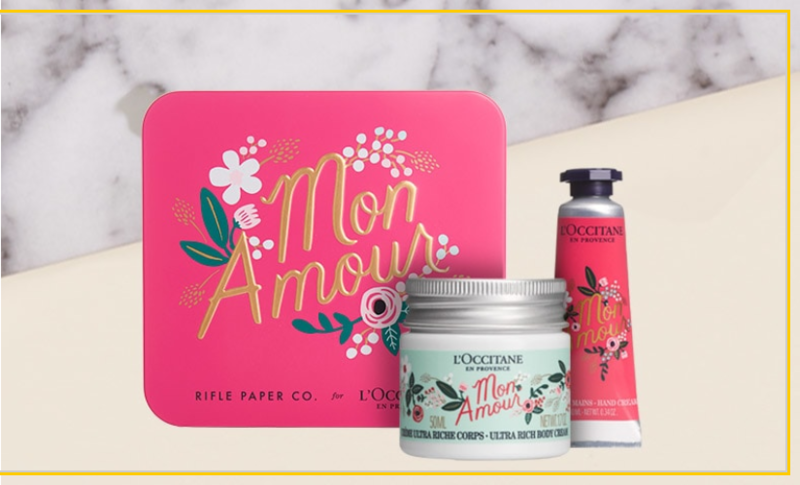 This entry was posted in Beauty Samples, U.S Freebies and tagged free rifle paper co set, free skincare gift set, l'occitane rifle paper co, loccitane, rifle paper co, rifle paper gift set.